I've been a Buffalo Bills fan since 1960, their inaugural year in the NFL. I was one day short of nine years old when the Bills played their first game ever against the New York Titans (now Jets). Why a Bills fan? Easy answer. I grew up in the Irish dominated South Buffalo community described in the writings of the recently deceased newscaster Tim Russert. Russert lived two blocks away. We played baseball on the same field and in the same pick up games. I can't say with certainty whether our paths intersected directly as kids. I can surely say our feelings about the Bills intersect. 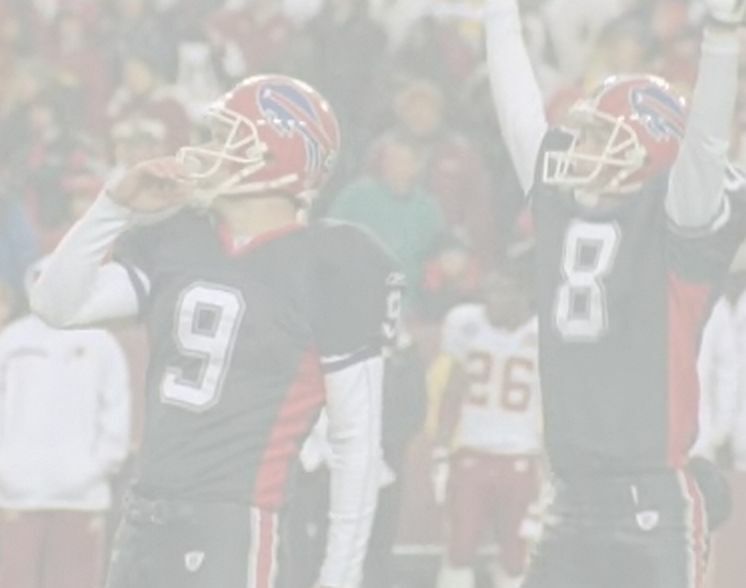 When asked in a NFL documentary what it it is like to be a Bills fan, Russert in near tears smiled and knowingly said he feels "blessed." Buffalo is a small manufacturing community economically devastated by global expansion. 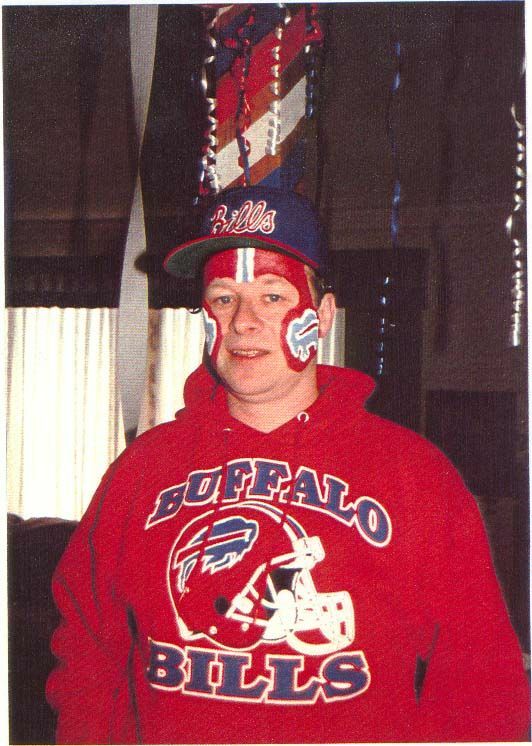 Football Sundays are the day when Buffalonians put their troubles aside and turn all energy on "their team." Football Sundays are not fandom, they're a heartfelt EXPERIENCE! I've been at chess just about as long as I've been a Bills fan. My correspondence chess started in the summer of 1968. I began "postal" chess in the "Correspondence Chess League of America" (CCLA). Forty years later I'm still playing CCLA chess. I currently serve as CCLA's Server TO-TD. Through the years I've played over 1100 correspondence games. I started playing international chess ten years ago by e-mail. All my correspondence chess is now played by server. Most of it is on the ICCF, IECG and Schemingmind servers. My one time goal was to complete 1000 correspondence games. My new goal is 2000 games. While I expect to fare poorly against this prestigious pairing, please know when done, win or lose, you will be part of my 2000 game personal legacy. Good luck and chess to all!